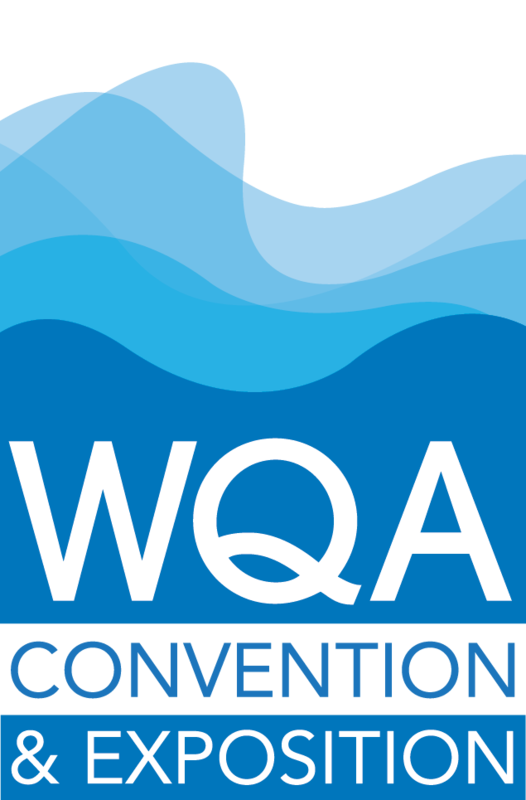 Use the hashtag #WQA2019 when posting to social media about the Convention & Exposition. 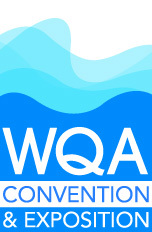 Use the hashtag #WQABootCamp when posting about the WQA Business Boot Camp April 26. Are you attending the convention? Use our template to create a news release to let others know through your website, social media or community newspaper. Are you a convention speaker? We have a news release template for you as well. 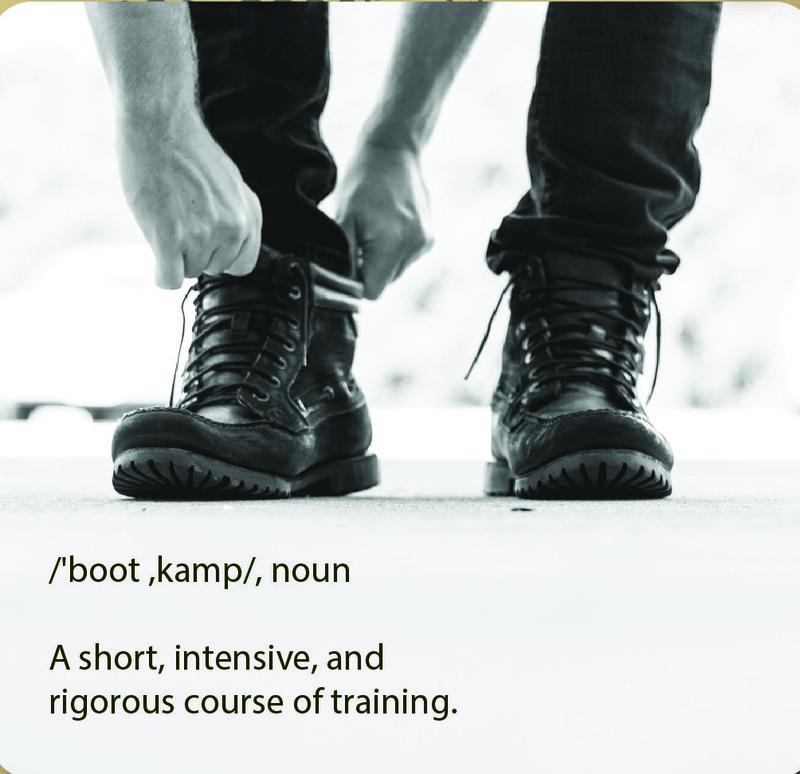 Will you be attending WQA's Business Boot Camp? Download this customizable news release to let everyone know. (Exhibitor resources are available on their own web page). 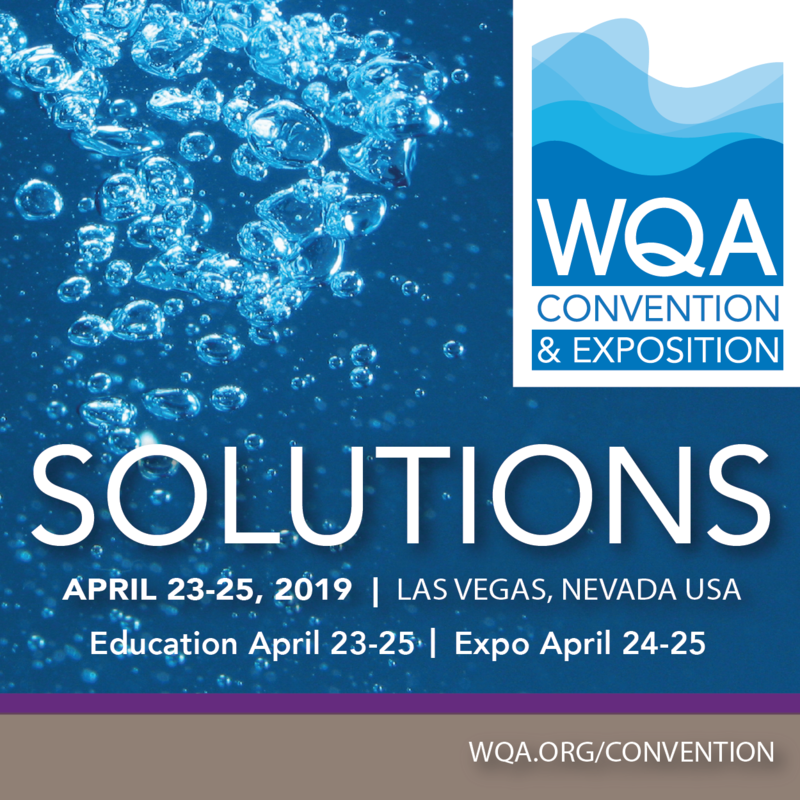 We just arrived in Las Vegas for the #2019WQA Convention & Exposition and can't wait to learn more about how to better serve our customers with the newest products, services and education in drinking water treatment. Share photos of you or staff members at the Opening General Session, getting ready to go into the trade show, looking over notes for a professional certification exam or talking with colleagues or presenters with a message about what you're doing or what you're learning. 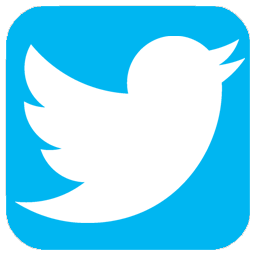 Share bits of wisdom or great quotes you hear during the keynote speech, the president's address, or a presentation. A photo of the speaker or of your crew taking part in the event helps bring attention to it. 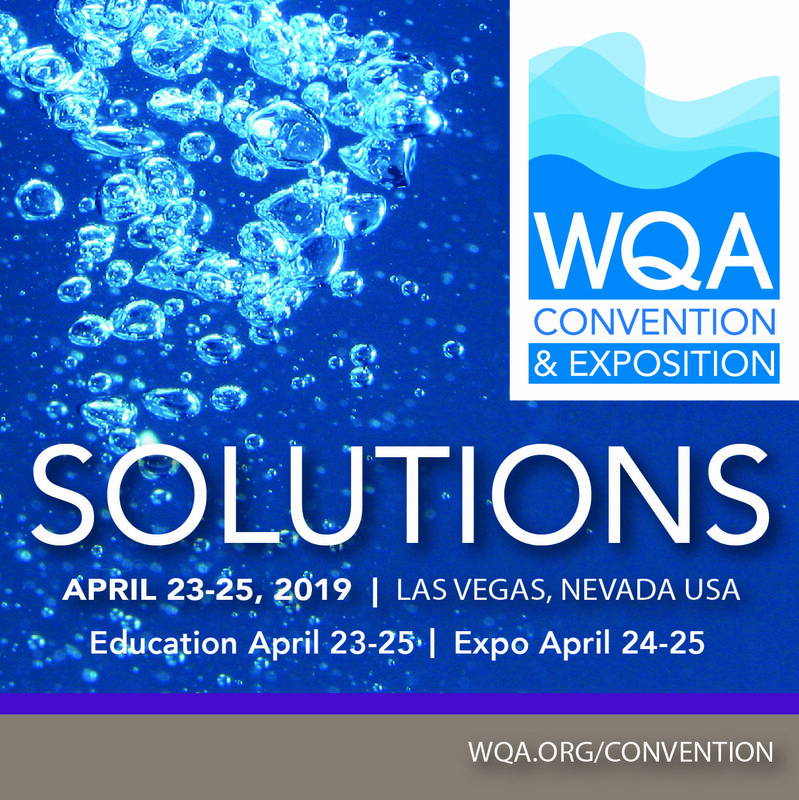 I'm looking forward to demonstrating (SPECIFICS LIKE - "the best ways to treat common well contaminants") at the #2019WQA Convention & Expo in Las Vegas. Please join me!